Google has released its fifth annual security and privacy report. It shows progress made in some cases, but includes bad news, as well. The overall takeaway is simple — it’s a really big task to secure over two billion devices globally. The report reveals an increase of PHAs or potentially harmful applications, due to the fact that click fraud is now included in this category. Unfortunately, PHAs as a percentage of downloads from the Google Play Store rose from 0.02 percent in 2017 to 0.04 percent in 2018. However, by leaving out click fraud, PHA downloads fell by 31 percent, in a year-over-year comparison. 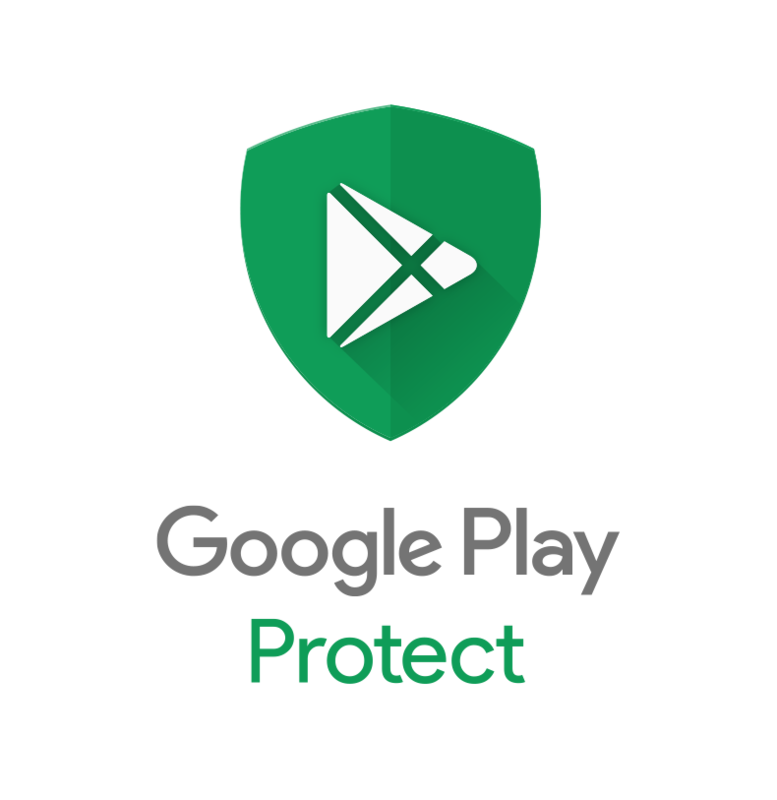 Google Play Protect now scans more than 50 billion apps daily. Just in 2018, the number of devices running Play Protect had fewer installs of PHAs or 0.45 percent. The year prior, that number was higher, 0.56 percent. Moreover, Google Play Protect prevented 1.6 billion PHA installation attempts outside of the Play Store.